Photography involves taking quick snapshots or it can become a hobby which gives you an opportunity to express yourself. For a beginner who is just starting out in photography, there are some things he/she should considered. Some of the things to know before starting a photography career include; what type of camera do you need, what sort of photos you would like to take and what your budget is. There are plenty of cameras to choose from the market today and it can be hard to decide which the right choice is for you. If you’re mainly interested in taking snapshots, then you should pick a point and click style camera. If you’re interested in more advanced photography or want to be able to switch lens you would want to look into a DSLR camera. You should look for a minimum of 8 megapixels. 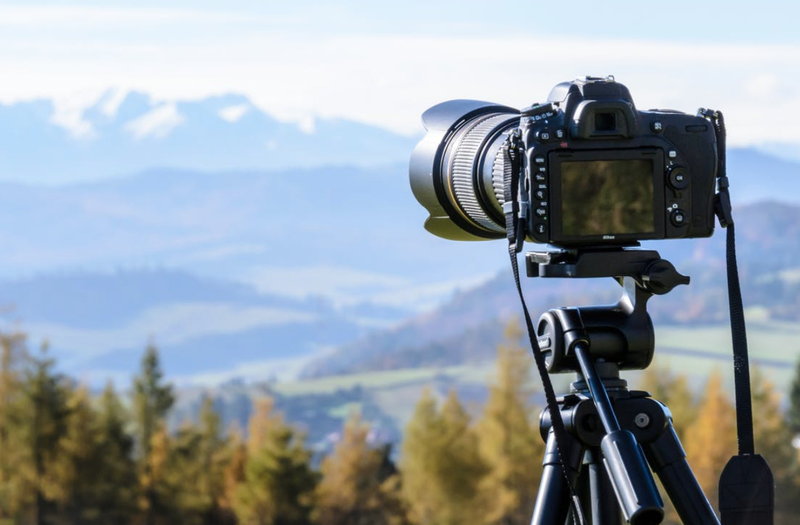 Once you have narrowed down the type of camera you want, read product reviews to decide which model best suits your needs. A lot of new photographers are intimidated by all the options that a digital camera presents. Play with them, push the buttons and figure out what it does. You will not “break” the camera, at worst if you can’t figure out how to return to the default settings you can just pull the batteries out. What seems daunting to the novice is the main advantage of digital photography. Digital cameras, and photo editing software, allow even the most inexperienced photographer to create masterpieces. You can seamlessly switch from black and white to color photography. You can instantly review photos and discard pictures that you don’t like. This gives you a lot of freedom to learn how to take photographs. Once you have begun to understand how your camera works, get out and take pictures. Take your camera with you and snap at anything that catches your attention. As with anything, practice will make you better. And remember to have fun with it. Try to avoid keeping your subjects centered. This creates a dull picture. Instead try to imagine a tic-tac-toe board over the scene and aim so that the subject is slightly off-center. Doing this gives your composition a sleeker appearance and draws the viewer’s eyes into your image. • If you’re in good light, make sure your ISO is low (100,200) to ensure you don’t get ‘noise’ in your image. You can also switch your camera to shutter priority and pick a fast speed to reduce the effect of camera shake. For example, if you are using a zoom lens pushed to the far end of it’s 200mm limit, try shooting at 1/200 second. « 10 Most Famous Photographers You Need To Know	» What socks are best for hiking?